Tilt-shift photography originated with large, billowing lenses to capture the proportions of architecture. Today, its often used to blur parts of a frame and make the world appear in miniature. However you use it, for this week's Shooting Challenge, you'll photograph in tilt-shift. 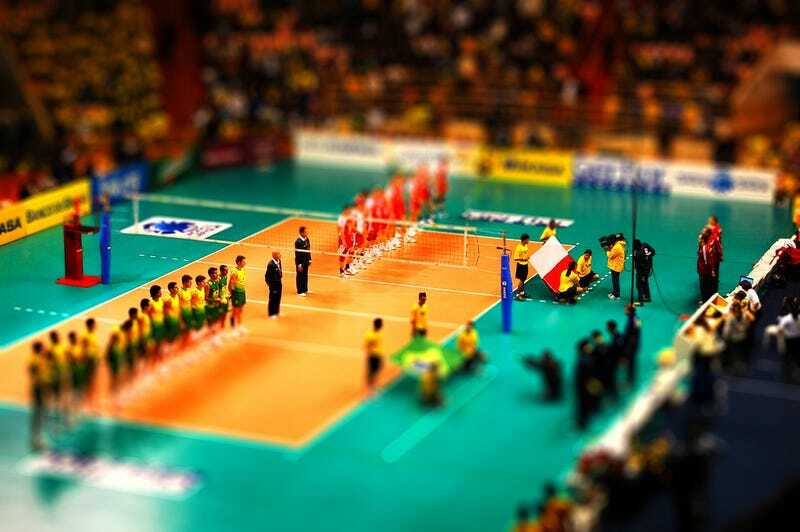 For those who own tilt-shift lenses, cool! This is the tutorial for you. But I'm going to move forward with the assumption that anyone who needs a tutorial in tilt-shift will probably be doing the fake it method. No judgement here. I'd recommend this tutorial, which includes practical shooting tips about how to source your photograph before going into post production. Send your best photo by Monday, March 17th at 9AM Eastern to contests@gizmodo.com with "Tilt-Shift" in the subject line. Save your files as JPGs, and use a FirstnameLastnameTiltShift.jpg (970px wide) and FirstnameLastnameTiltShiftWallpaper.jpg (2560px wide) naming conventions.